Today is All Saints’ Day, or the Feast of All Saints, and there is little that is more spiritually fulfilling than working in your garden. Many of the saints are thought of in connection with gardening. 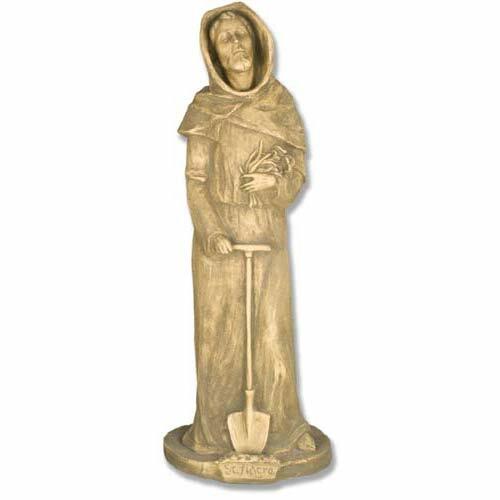 Even though he hated women, my personal favorite is St. Fiacre, known as “the gardeners’ saint.” He is considered to be the patron saint of medicinal plants and gardening. Fiacre was an Irish priest who was born in 600 AD and died in August 670. After his ordination, he retired to a hermitage in County Kilkenny in Ireland. But people wouldn’t leave him alone, so he sailed to France to get away from the world. There, he was given a place in the middle of the forest in Brogillum or Breuil in the province of Brie. There, Fiacre built a hospice where strangers could rest, even though he lived in a small cell off by himself. He spent his time in prayer and fasting, and laboring in his garden. 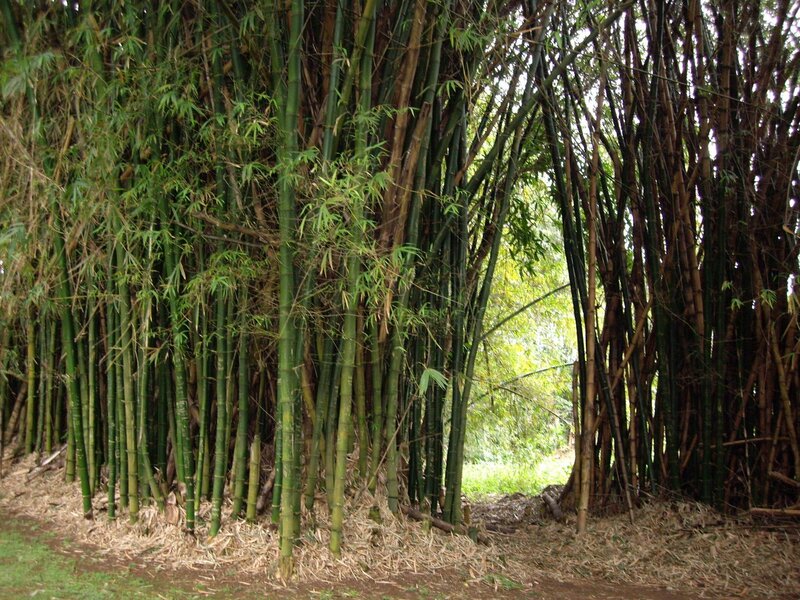 He is known for having miraculously cured all sorts of illnesses with his herbs. In particular, he is said to have cured hemorrhoids and venereal disease. There are several stories about him that would make this appropriate, but I won’t go into that here. While many of us have seen the statues of St. Francis in gardens, it really should be St. Fiacre. He is usually depicted as standing with his healing plants in one arm and a shovel in his free hand. There are many other saints I could call on to help me with my yard work here. The Spanish San Ysidro, El Labrador is known in the Spanish speaking countries as the patron saint of all farmers and ranchers and workers. I like him because he got the angels to come plow his fields for him. If you know of any angels that aren’t busy, send them to my place, please. Perhaps I should make St. Dorothy my saint. She also is considered the saint of gardeners and florists because she could produce apples and roses in an area where they don’t grow. It would take her miracle to produce apples and roses in my lava yard. Or maybe St. Barbara needs to be my personal patron saint because she is the saint for stonemasons and miners – for anything that is difficult to work with (like my lava rocks). I could use all the help she can give me. I have heard of several who are considered the patron saint of beekeeping, flowers and vegetables. One is St Bernardo-Abad, but I haven’t been able to find much about him. Other saints somehow connected to bees and beekeeping (necessary for pollination in anyone’s garden) are listed here. I’d love to include St. Patrick to drive away the snakes, but we have no snakes here in Hawai`I (one reason I love living in Hawai`i). Maybe St. Patrick has already been here! Of course, it wasn’t really live snakes that he drove out of Ireland, but the Druids with snakes tattooed up their arms. Whichever saint you decide to call on for your garden, I suggest that at least one corner be set aside as a place of meditation, peace, and contemplation on what your saint can do for you. There are saints and angels all around us waiting for us to ask their help. I am not a Roman Catholic, but years ago I learned about St. Anthony. Whenever I have lost something, I call on St. Anthony to help me find it, and within minutes, the lost is found. I try to remember to thank him for his help. This is an updated volume of the spiritual classic, The Magic of Findhorn by Paul Hawken, written in 1975. I have many friends who have spent time in this spiritual community of Findhorn in Scotland, where you discover a way to connect with the plant devas and nature spirits. Another “must read” is Behaving As If the God in All Life Mattered by Machaelle Small Wright, listed in my “Useful Books” banner on the right. Call me superstitious, or whatever you want to call me, but I do believe the spirits of saints and all of nature are anxious to prove their ability in helping. They are everywhere around us, waiting to be acknowledged. NOTE: As I was writing this post, I had an overpowering sense of a surrounding spiritual presence – sort of a personal acknowledgement that we are not alone. Next Next post: What Is Patriotism?